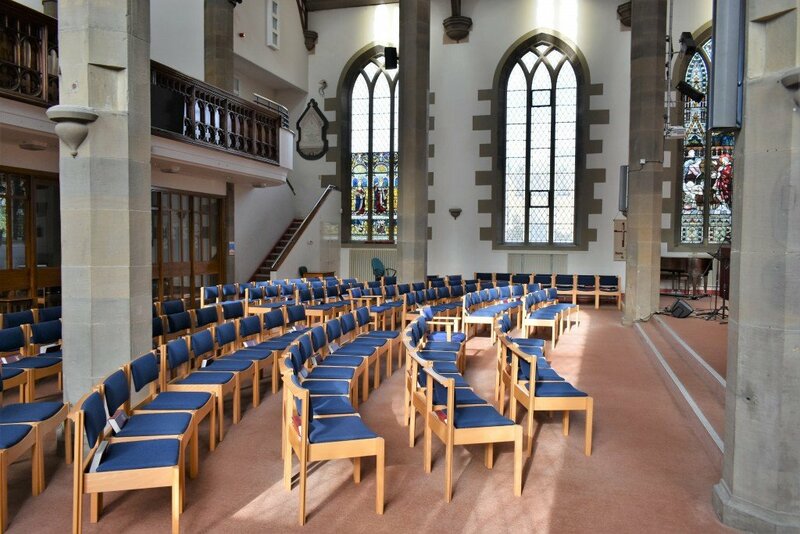 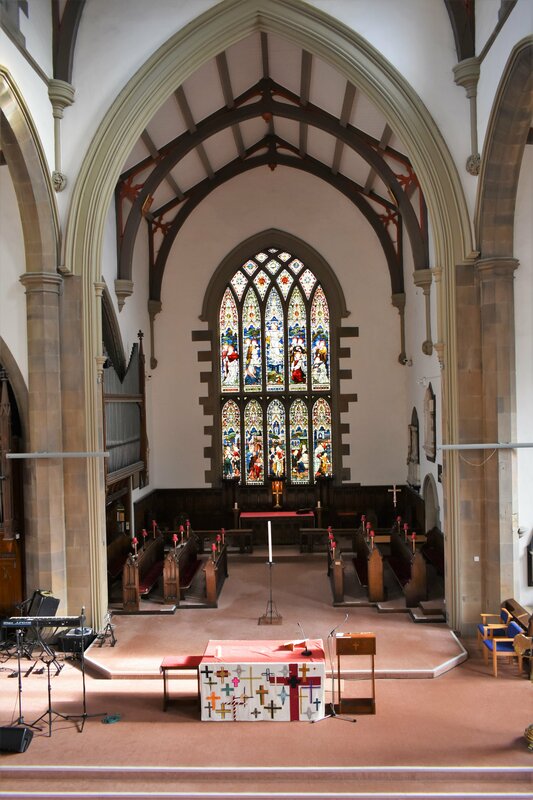 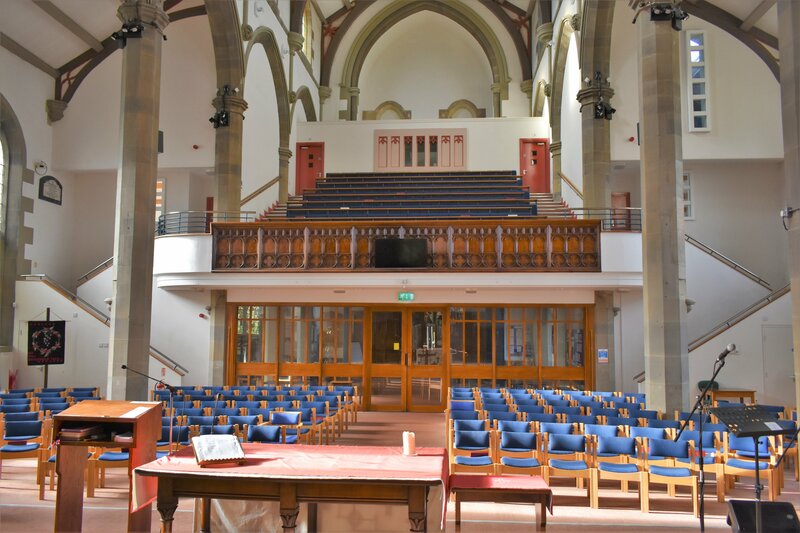 The Main Church is ideal for holding concerts, conferences etc. 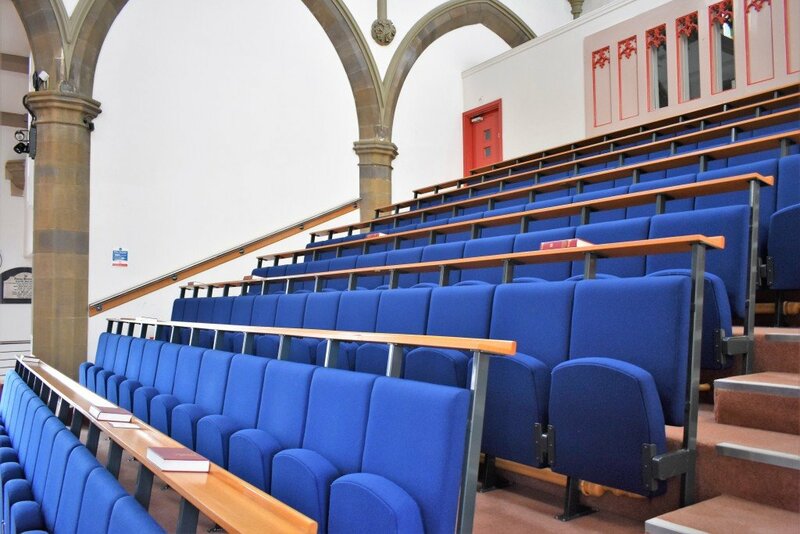 With the balcony area this space can comfortably accommodate up to 250 people in an auditorium layout. Hire of the main church includes use of the Welcome Area, the kitchen, and access to up to three small rooms for the purposes of changing etc. 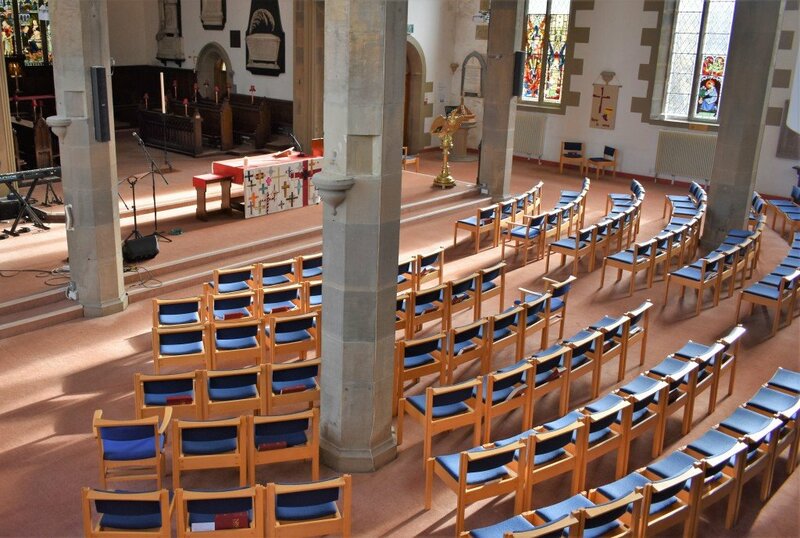 The main church is equipped with high quality digital projection and digital PA equipment and use of these is available at an additional cost which includes a technician. 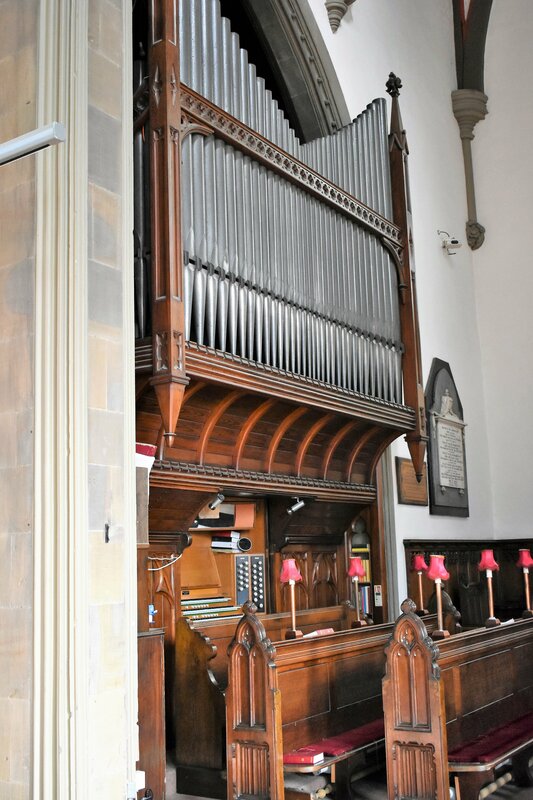 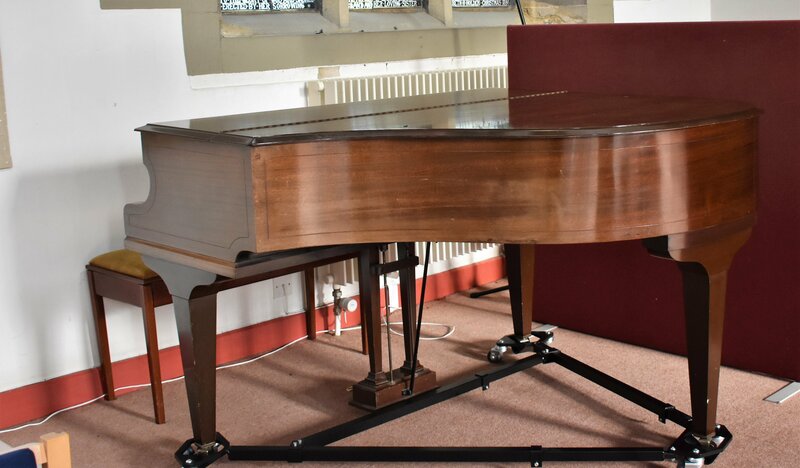 There is also an organ and piano available for use.